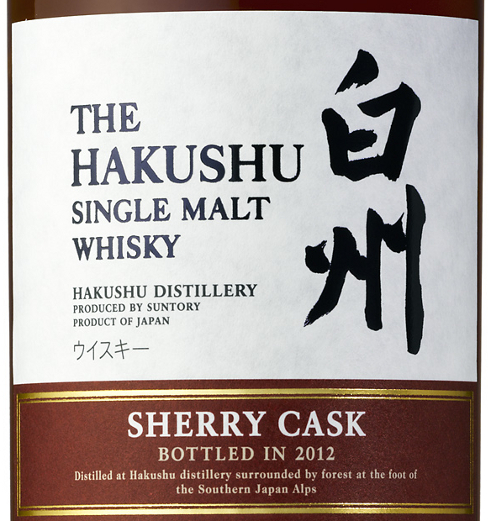 Whiskywall has a piece about the Hakushu Sherry Cask bottling to be released at the end of February. There will be 4,300 bottles at about 9,000 yen each. For more info and some purchasing pointers take a look at Whiskywall`s post. How large were the Heavily Peated and Bourbon releases? What do you think the chances of it reaching EU would be? I am just taking a stab here but this is not a terribly limited release and I would have thought it might get to the EU. Suntory are not, unlike on some other releases, mentioning a specific plan to promote this abroad, as far as I can see. Better get the hopes up then. Still waiting for word on the latest Yamazaki Sherry cask to reach our shores. Just so damn slow.. Got my Chichibu ordered and secured at last! Not so many Japanese retailers thats willing to ship to Sweden or EU even for that part.. Shame!